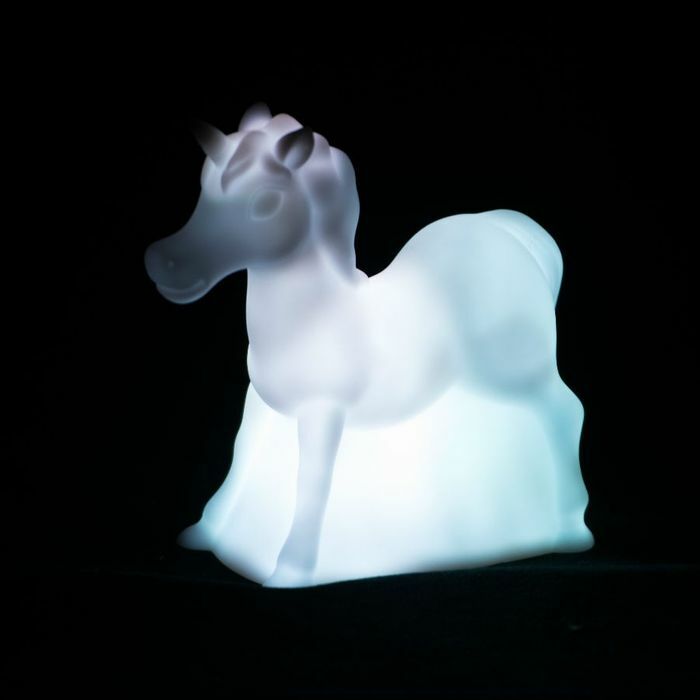 This unicorn mood light is a colour-changing cheer machine! The six different colours are sure to keep you happy and calm no matter where you are and won’t fail to create a relaxing atmosphere in any environment. The unicorn design is stylish and fun, perfect for anyone’s room and not just for kids! And as its battery rather than mains powered, you can pick it up and take it anywhere.